Bpex is calling on British sausage-makers to enter their products into its Foodservice Pork Sausage of the Year competition. The competition will run alongside Great British Sausage Week 2014 (3-9 November) and this year includes the Gourmet Hot Dog category. 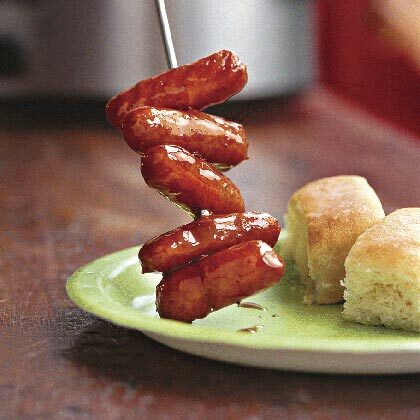 Other categories include: Traditional Pork Sausage; Speciality Pork Sausage; Best Innovative Pork Sausage; and Best Export Pork Sausage. 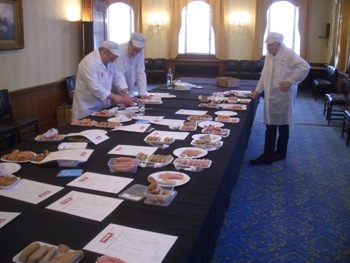 Bpex trade sector manager Tony Goodger said: “The Foodservice Pork Sausage of the Year competition not only showcases the diverse range of quality sausages available on menus, but also provides a great platform for businesses to gain publicity and maximise sales. The ‘Gourmet Hot Dog’ category is an exciting new addition for this year, introduced to celebrate the latest trend taking the foodservice market by storm.